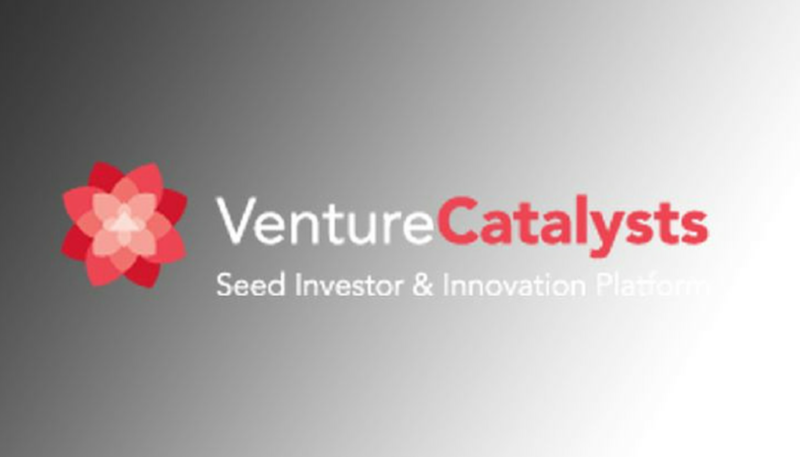 Furthering its vision of nurturing high-value global start-ups from within India, Venture Catalysts, India’s first seed investment & innovation platform, has recently enabled a seed investment into AppSay, a new-age business communications platform. Led by VCats angels Shreyans Shah and Mayank Shah, the $150,000 investment will allow AppSay to scale up its operations and develop its tech framework to further refine its product. A long-term customer engagement and ‘qualified’ leads platform, AppSay has been built to provide businesses with a viable customer engagement channel that does away with the hassles and drawbacks associated with traditional messaging. The core team at AppSay comprises its Founder & CEO Vaibhav Shewale, an IIM–C alumnus with 20+ years of experience in global products and services, and Jeetendra Ghare, COO and Angel Investor with 17 years of global telecom and consulting expertise. The AppSay platform is built to protect customer information of businesses.It provides the end-user with a unique, non-intrusive way of reaching out to businesses like banks, schools, utilities, NGOs, hospitals, insurers and government departments for information, service and support. VCats’ move to enable seed investment into the start-up also underlines its commitment to nurture entrepreneurship by building a holistic, end-to- end start-up investment and support ecosystem across the country, including tier-2 and tier-3 cities. Venture Catalysts recently expanded its operations into Surat to an extremely positive response and will be looking to establish its physical presence in five cities in 2016 with an aim to expand to five more cities in the next two years. Having enabled over nine investments worth more than $3 million in promising start-ups such as vPhrase Analytics, Vahanalytics, Siftr and ConfirmTKT since the launch of its operations, VCats has already established its credentials as the fastest growing early-stage investment platform in the country. VCats has several strategic partnerships with leading industry players such as Cox and Kings, HDFC, Plug and Play, Zaffiro Venturesetc, giving its investee start-ups access to some of the biggest corporate companies in India and increasing their chances of success by enhancing business opportunities.